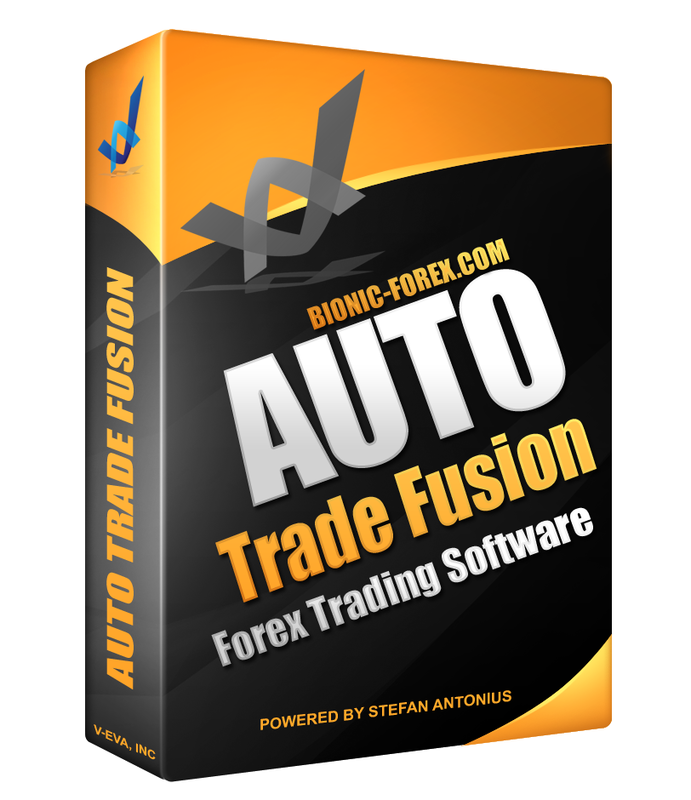 Auto Trade Fusion Platinum Edition - Auto Trade Fusion is a forex trading software created by an institutional trader by the name of Graham Turner. If you are not serious about trading Forex and making a lot of money, without using BS Forex robots, membership sites, indicators or signals services Then I Would Prefer It If You Would Just Leave NOW! The trading software works on all currency pairs. Record & tag automatically free MP3s of 77,000 artists from 13,000 web radios. Qweas is providing links to Auto Trade Fusion Platinum Edition 1 as a courtesy, and makes no representations regarding Auto Trade Fusion Platinum Edition or any other applications or any information related thereto. Any questions, complaints or claims regarding this application Auto Trade Fusion Platinum Edition 1 must be directed to the appropriate software vendor. You may click the publisher link of Auto Trade Fusion Platinum Edition on the top of this page to get more details about the vendor.